MJMC coordinates a program for newcomer children ages 6-12 to provide additional language skills, orientation, life skills and peer interaction during the summer break. Pre-registration for this program is necessary. The program is designed to provide an opportunity for newcomer children to participate in activities that are culturally sensitive. age-appropriate, socially, physically, and educationally adventageous. 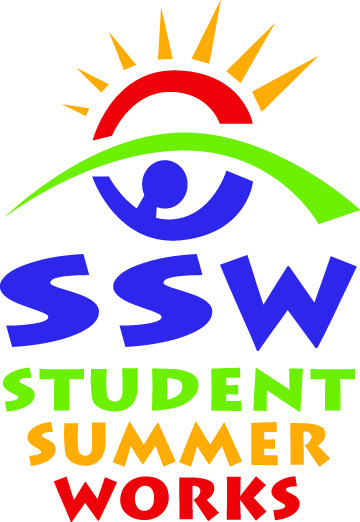 The program seeks to provide a chance for newcomer children to integrate into the community by accessing mainstream programming and activities while feeling safe and comfortable with their peer group throughout the summer. 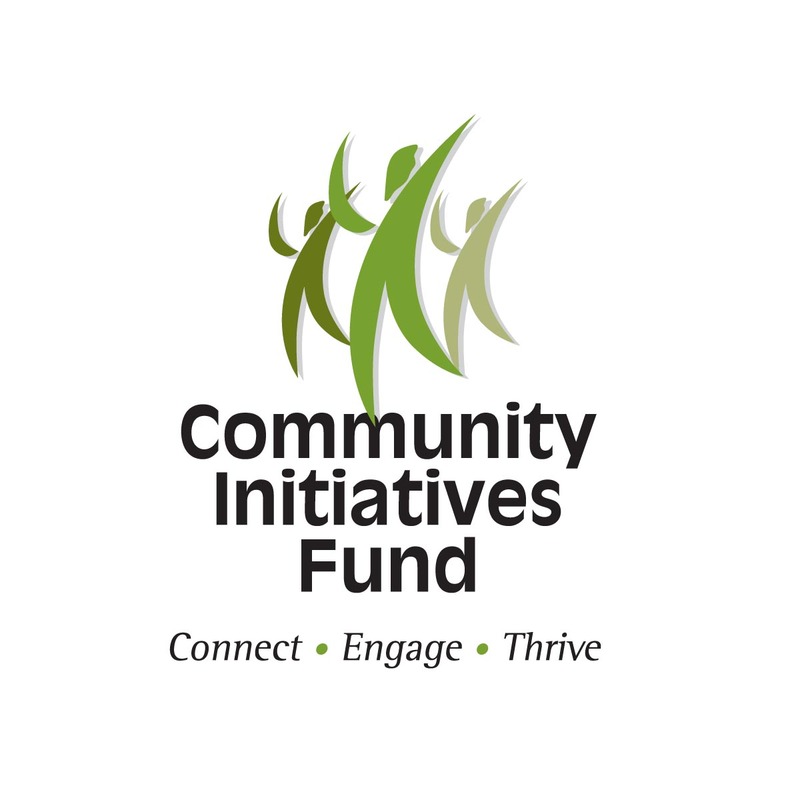 A huge thank you to our 2017 Program Funders, without your support this program would not be possible. 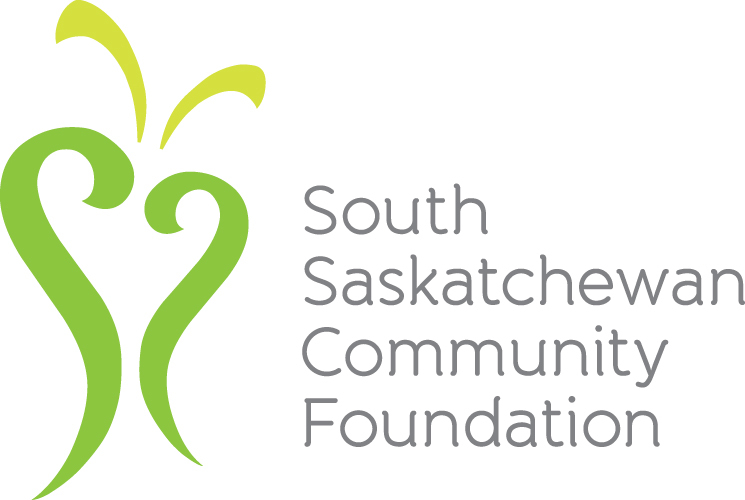 We gratefully acknowledge the financial support of the South Saskatchewan Community Foundation, Community Foundations of Canada, Community Initiatives Fund, and Student Summer Works. E-newsletter are produced to inform our members and the community about multicultural issues, cultural information, member group activities, immigration updates and community events. Over two hundred and fifty copies are distributed at each publication. To view a copy of the newsletter please click here.